We assisted the event in XEX NIHONBASHI,the detail of the event is following. The designer KOSHIN SATOH exhibited the collections from his own brand ”KOSHIN SATHO” as the 40th anniversary of its start up. It has been 10 years since the last time he exhibited his collections in Tokyo. 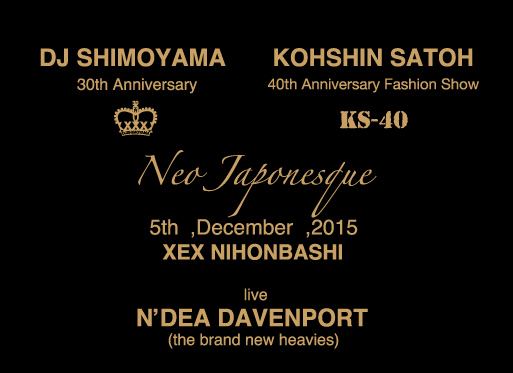 The run-way show was a part of the event ”Neo Japonesque” ,and the music producer DJ Shioyama also celebrated the 30th of his career. 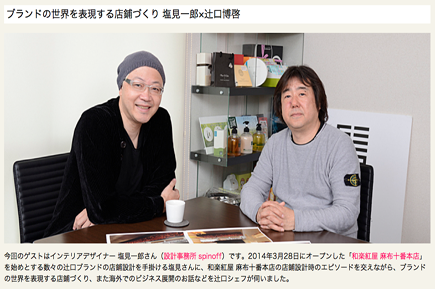 Our representative, Ichiro Shiomi had a dialogue with Mr.Ryu Kosaka from A.N.D.. It is posted on 60 YEAR SPECIAL PLAY BACK 60 YEARS VOL.3. Also,Shiomi was interviewed about his method for presentation in MY PRESENTATION METHOD. 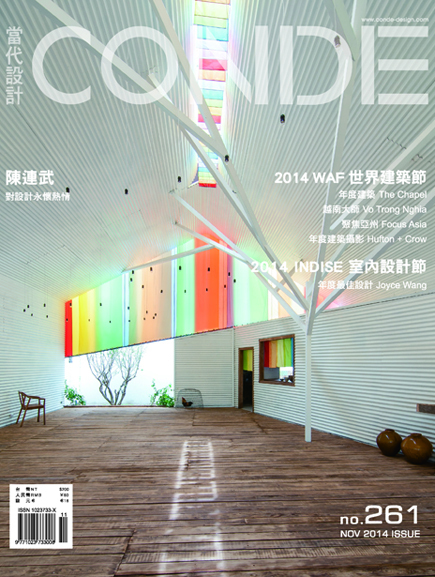 Our Beef & Liberty project in Hong Kong is featured in CONDE magazine, an architectural magazine in Taiwan. 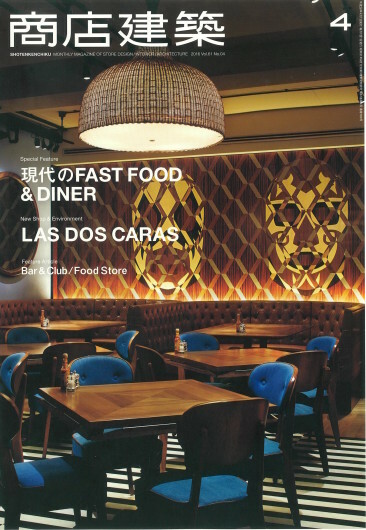 Our Beef & Liberty project in Hong Kong is featured in a+a magazine (architecture + art), an architectural magazine in China. 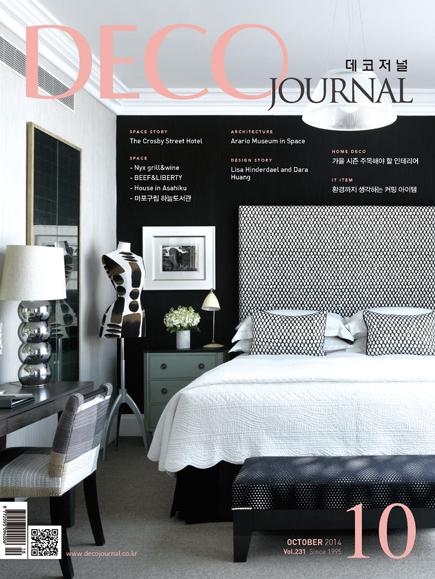 Our Beef & Liberty project in Hong Kong is featured in DECO Journal magazine , a design magazine in South Korea. 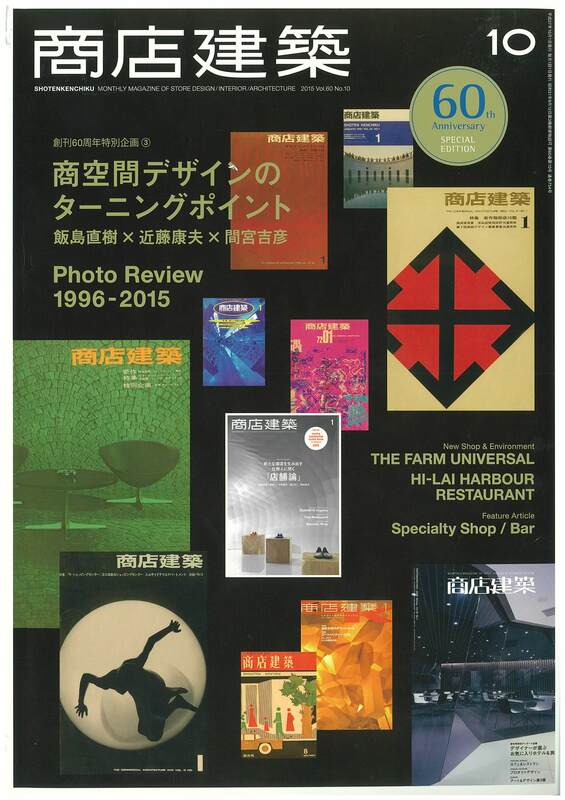 HIROFU, Roppongi Hills is featured in SHOTENKENCHIKU 2014 Vol.59 No.10. Grand Gateway, 5/F, 1 Hongqiao Lu, near Zhaojiabang, Shanghai, P.R.C. Dialogue with Tsujiguchi, the world famous pastry chef. 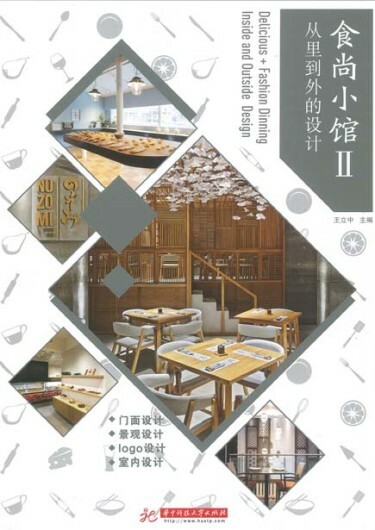 Tomei High way Gozai-syo S.A.
XEX Nihonbashi is featured in Stylish Restaurant Book, published by Mingyue International Publication Group based in Hong Kong. Portman, 1376 Nanjing West Road, Suite 111, Shanghai, P.R.C. 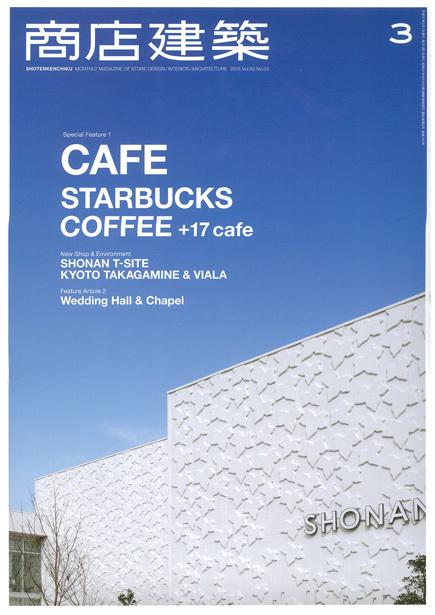 Shokkan, Solamachi is featured in SHOTENKENCHIKU 2013 Vol.58 No.05. 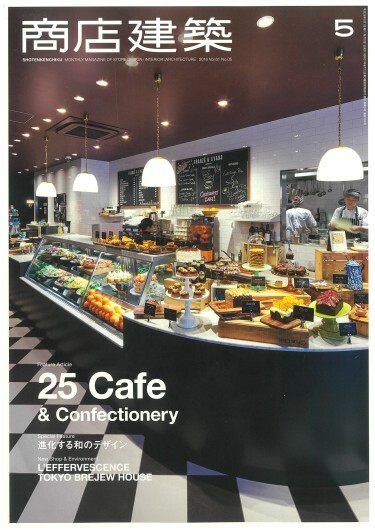 Zoff Park, Canal City Hakata is featured in SHOTENKENCHIKU 2013 Vol.58 No.02. 6 of our projects are featured in SHOP & INTERIOR DESIGN (Phoenix Publishing Limited). The whole book is about Japanese interior design and published in China. 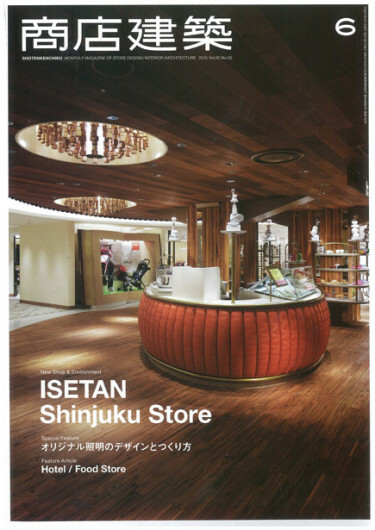 Sorairo, ecute Shinagawa is featured in SHOTENKENCHIKU 2012 Vol.57 No.09. 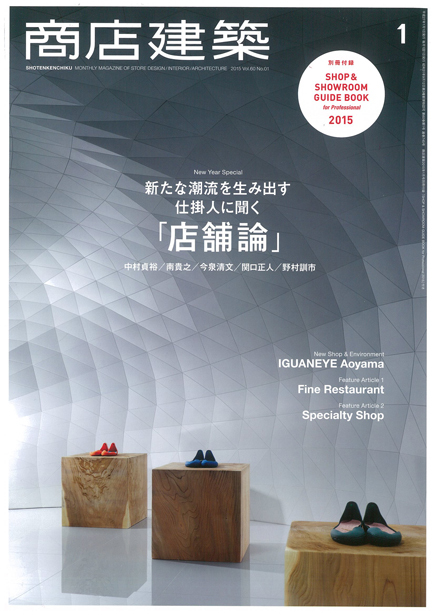 Round-table talk on Iinterior design education featured on SHOTENKENCHIKU 2012 Vol.57 No.08. Round-table talk on special featured project of SHOTENKENCHIKU, ‘Iinterior design education’, has been held and our representative Ichiro Shiomi had discussed with Yuhkichi Kawai the representative of design spirits co., ltd. and Chikara Ohno, the representative of sinato Inc..It is featured on SHOTENKENCHIKU 2012 Vol.57 No.08. Dialogue with Takeshi Nakasa, the representative of Nacása & partners Inc.
Our representative, Ichiro Shiomi had a dialogue with Takeshi Nakasa, the representative of Nacása & partners Inc. in Kitchen Salvatore Cuomo in Seoul.It is posted on the website of Nacása & partners Inc.
Hanbijae Futako-tamagawa is featured in SHOTENKENCHIKU 2012 Vol.57 No.06. 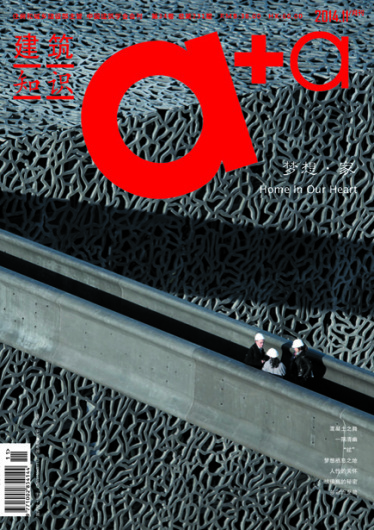 Our works of Asanoya and Fortissimo H are featured in Chinese magagine, INA 8 (International New Architecture), which is an international magazine specializing in architecture and interior design field. 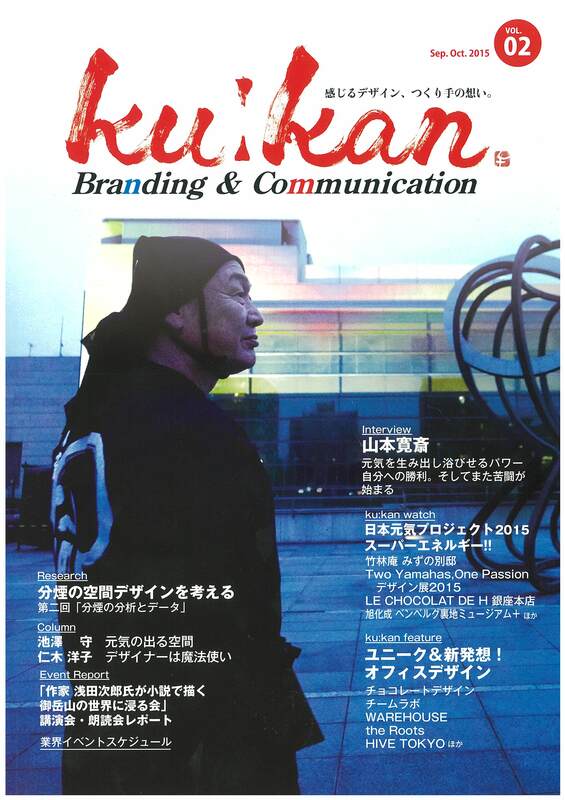 Paul Bassett Ferrum Tower is featured in SHOTENKENCHIKU 2012 Vol.57 No.03. We are taking a vacation on following dates, Please be informed: from 2011.12.30 to 2012.01.05 Thank you for your understanding and wish you a Happy New Year. 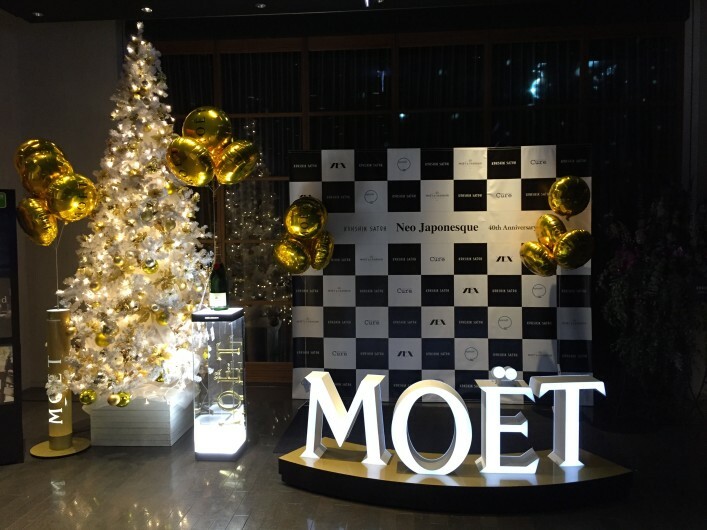 articipate on “Lighting Objet 2011” held during 13th to 27th of December at Tokyo Building TOKIA, and individual Lighting Objets designed by Ichiro Shiomi and our staffs is exhibited. It will come up for the Charity Auction at the site, so please do join. 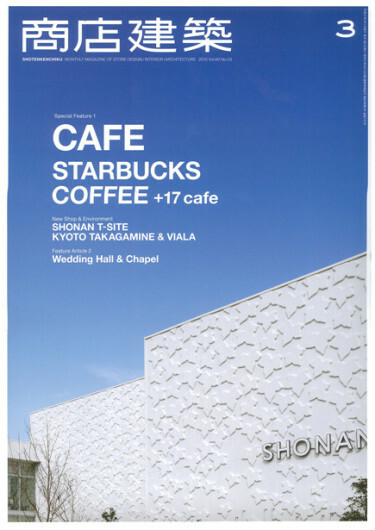 Academie du Vin is featured in SHOTENKENCHIKU 2011 Vol.56 No.12. The benches that Iwaki Kids made last months on our workshop in Fukushima will be exhibited in Tokyo Designer’s Week from 1st to 6th of November. Following EG Hong Kong and EG Tokyo, East Gathring Seoul was held on 13th of October, 2011 and Ichiro Shimi made a speech. Please click the title to see the interview video. On 28th of September, 2011, we have participated kids workshop for 30 junior high school students at Iwaki-Shiritsu Izumi Junior High School in Fukushima. With big supports from many supplieres, we have made thoughtful benches with students. These benches will be distributed in the station or the hospital etc. in Iwaki for local people use. 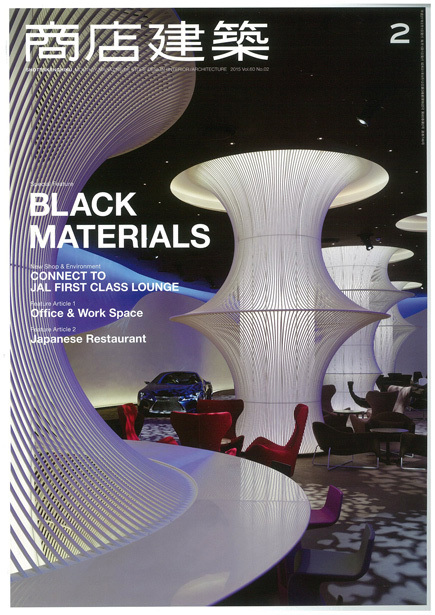 Our work, “XEX Nihonbashi,” is featured in Chinese interior design magazine, TIME SPACE. 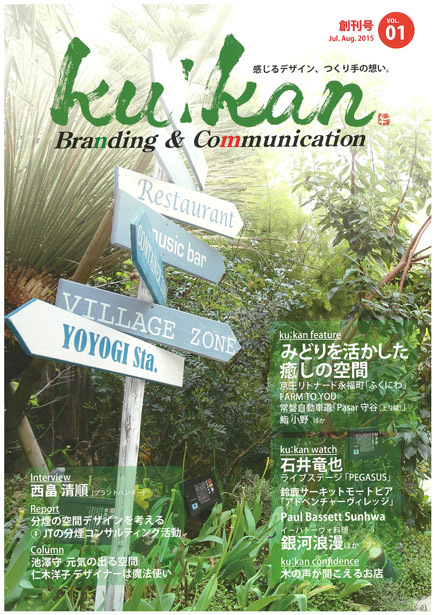 Our works are featured in MARU vol.110. MARU is an international, high-end magazine specializing in interior design field. It covers works of various themes in the world.